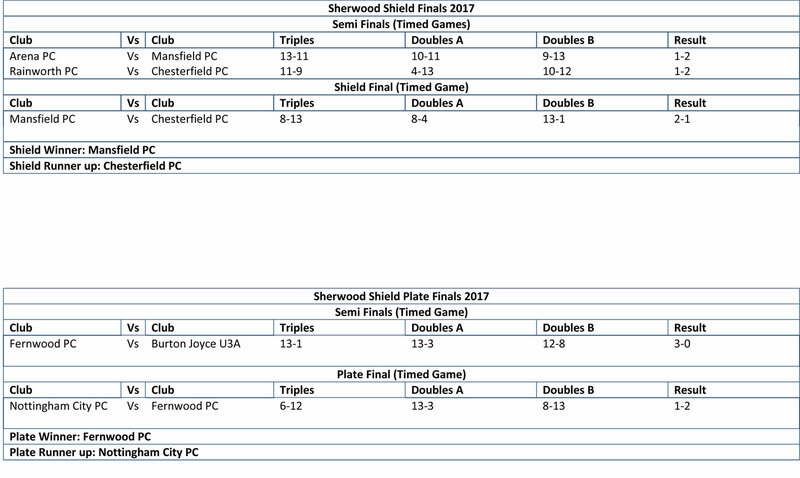 Please see the results table below showing all the results from this year’s Sherwood Shield competition. 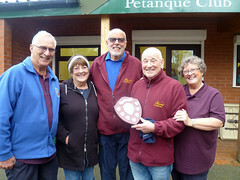 The Mercia Sherwood Shield champions for 2017 are Chesterfield Petanque Club with Nottingham City PC taking the runners-up position. 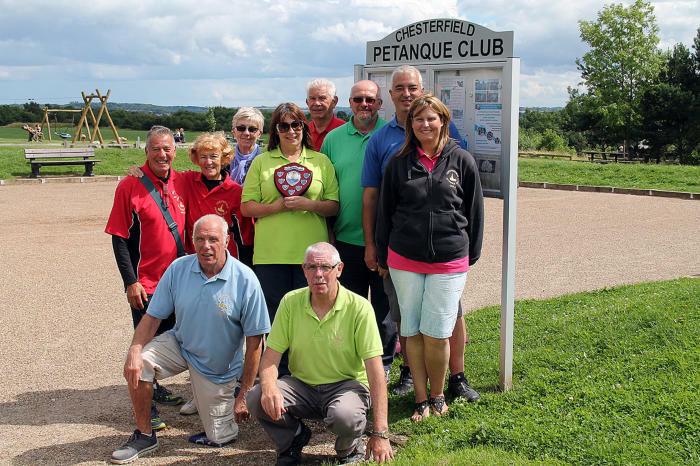 Congratulations to Chesterfield Petanque Club on a very successful summer of petanque. 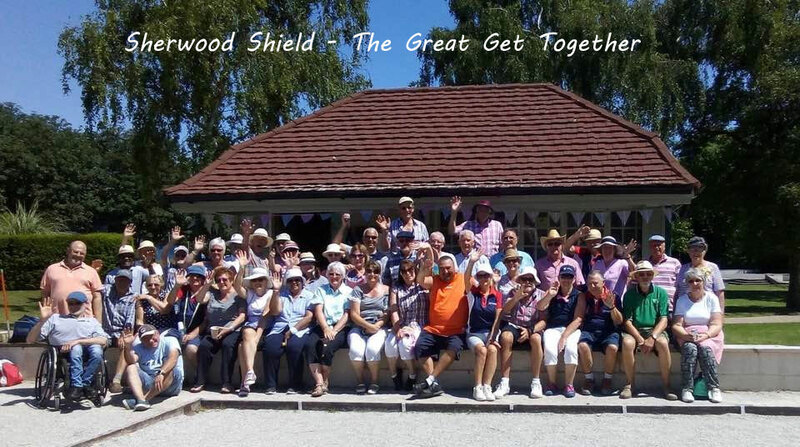 The first round of the Sherwood Shield combined with ‘The Great Get Together’ took place in Titchfield Park, Mansfield on Sunday June 18th. 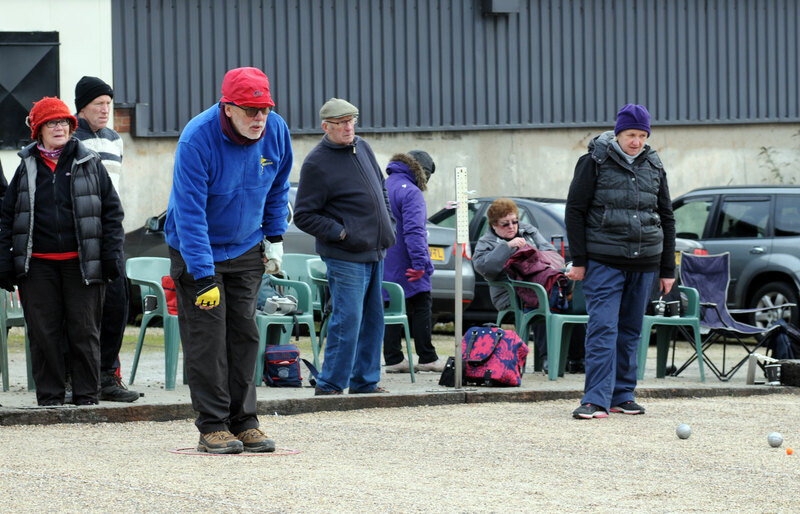 The Sherwood Shield competition is held every year between Mercia’s clubs and uses a round robin format to establish the winning club. 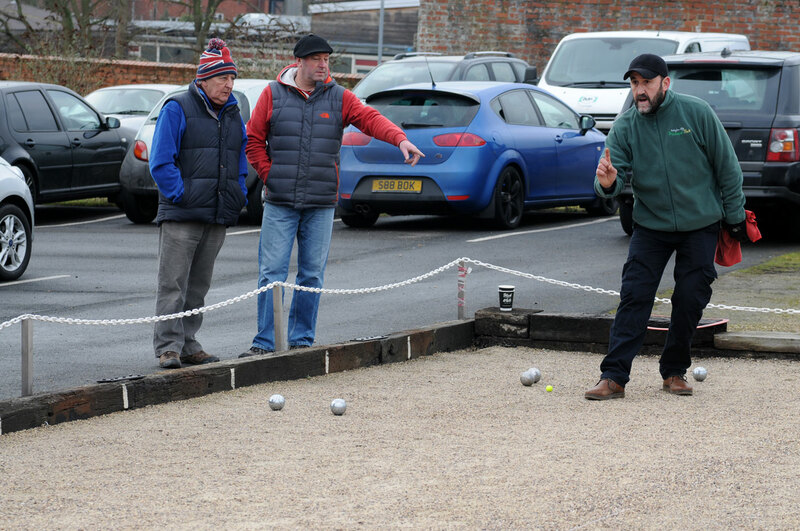 Players from Fernwood, Chesterfield, Nottingham, Burton Joyce, Worksop and Mansfield gathered together for a day of fun & friendly competition on one of the year’s hottest days. 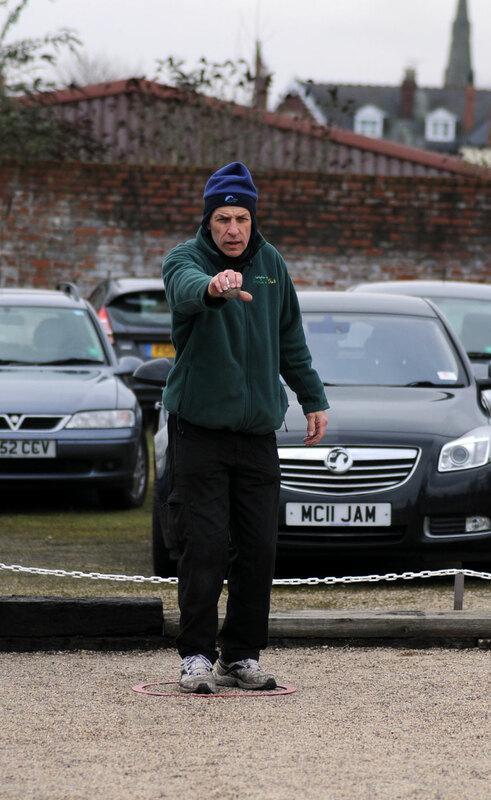 The event coincided with the anniversary of MP Jo Cox’s death and as the Sherwood Shield competition was originally devised to offer the hand of friendship to our neighbouring clubs, we felt that our event epitomised the sense of community spirit that Jo Cox always tried to promote. 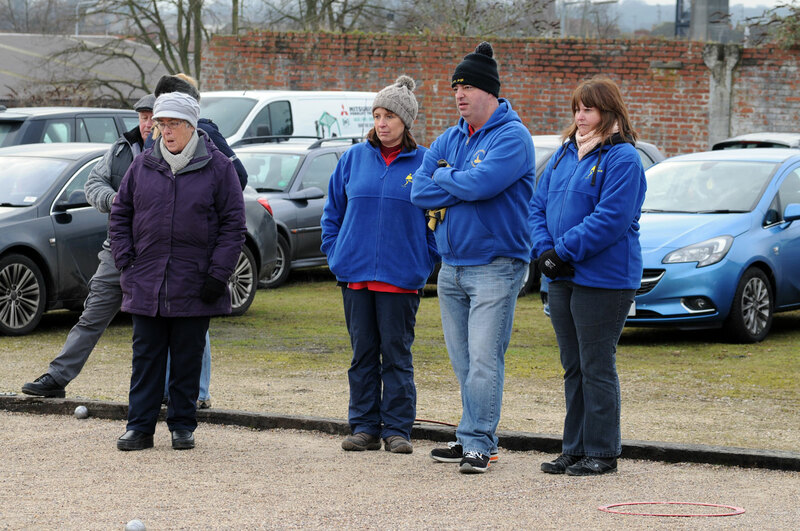 The ‘Great Get Together’ theme was gingham and all 45 players, helpers and spectators arrived clad in checks, stripes and spots together with pink gingham roses, ribbons and bows. 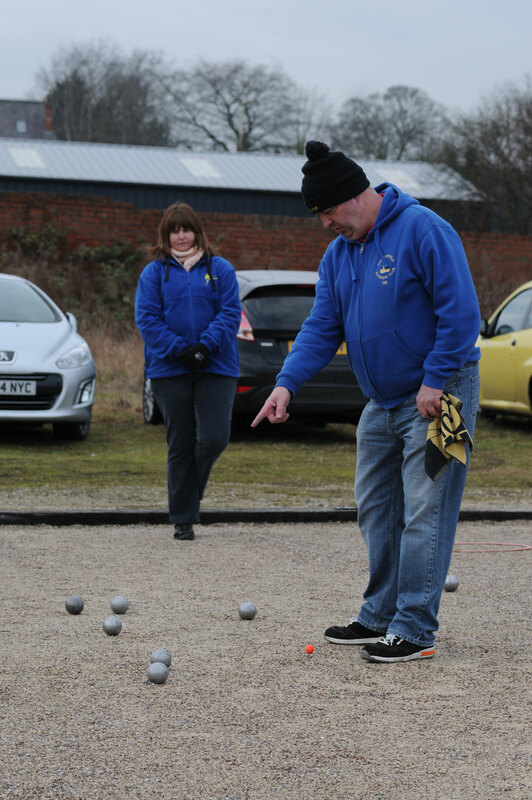 Matches were keenly contested with Chesterfield coming out on top in round one. 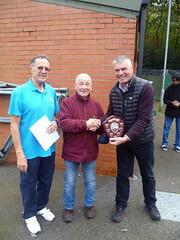 Yesterday saw the conclusion of the Sherwood Shield competition for 2016/17. The full results are shown in the tables below. 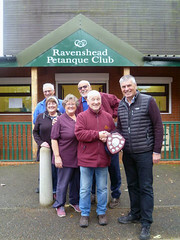 Congratulations to all those who made the Sherwood Shield finals, Mansfield PC become the Shield Champions for 2017 and Fernwood PC have become the Plate Champions for the first time…Well done! 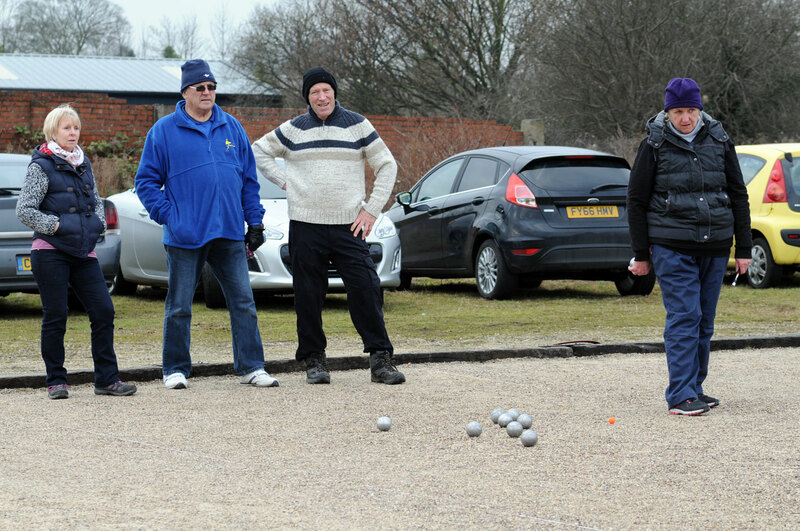 A special thank you to all the clubs who have hosted Sherwood Shield and Winter League events. 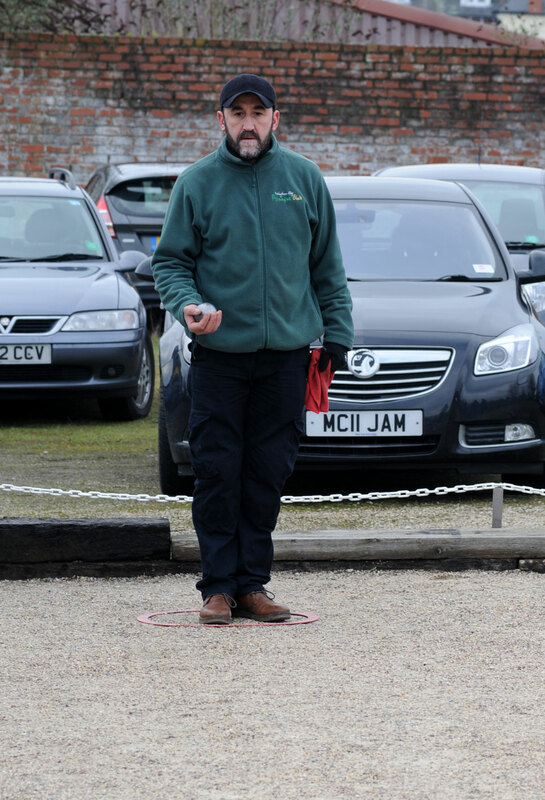 The results for July’s Sherwood Shield matches are shown below.